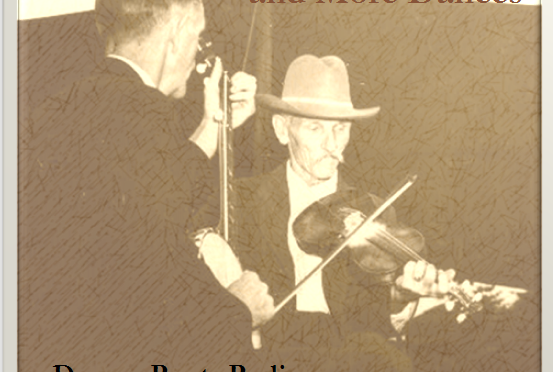 It’s all about the traditional and popular dance music celebrated in the song of the past century. The show opens with the recognition of folk dance’s lineage, those ancestral elements that inhabit a very large part of our need to communicate and celebrate as a society. Most of the early rhythms we’ll hear to start the show are a blend of ancestral folk but we’ll also share the sound of popular dance. 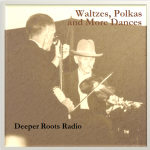 Tune in for country, pop, and folk sounds including cajun sounds from Michael Doucet, old-timey guitar and fiddle sounds of Darby and Tarlton, Tejano polka from Flaco Jimenez, and plenty more waltzes, polkas, and two steps. 17 The Hot Frittatas Il Pensiero Polka What's Next ?